Kedaar completed 16 months on March 8th. Time is just flying by. Both myself and Chandra have been very busy at work. Kedaar is learning new things every day, he is now a days singing along for various small rhymes. He learnt lot of new words too. We took some pictures recently and I will post them on the blog some time. 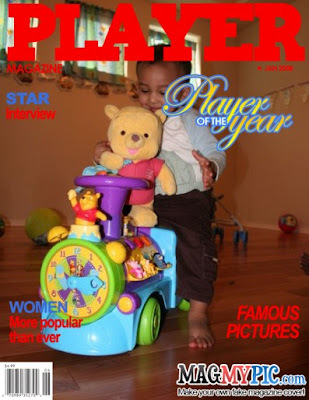 Here is a cute picture we created on web.